Ionic Framework Comes with a ion-refresher Component that makes it easy for developers to implement pull to refresh content functionality in your ionic application. Pull to Refresh can be used to refresh the already existing items or to add more items to the already existing items like timeline. In this example we will see how to implement pull to refresh functionality which adds an country name to the list every time the list is pulled. This tutorial assumes that you already have the project setup and running. Execute below command in your projects command prompt to add countrylist page to your project "pages" folder in "src" directory. this will generate contrylist folder in your project's src/pages folder. Note : import the countrylist page in to your app module and add it to the declarations and entryComponents, if your cli does not create an "countrylist.module.ts" file in your new page file (ie in countrylist folder). the "app.module.ts" should look something like this after countrylist page is imported. 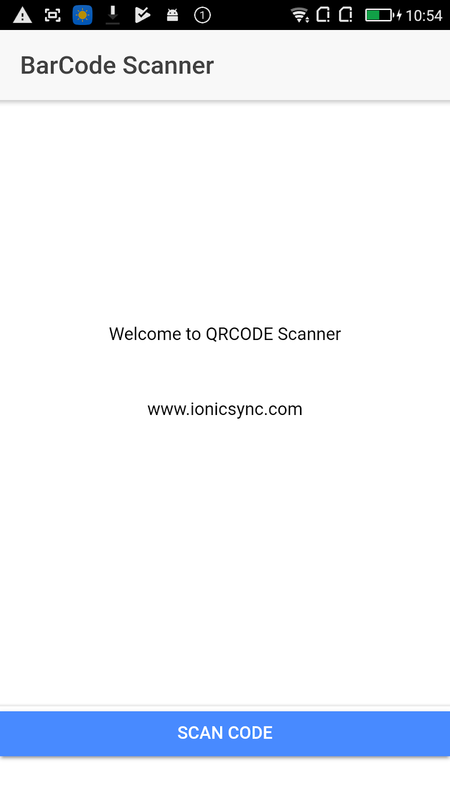 Copy and paste the below give code just below the opening content tag ie, ion-content. above code provide you with all the Customizing options to modify the ui of Refresher Content or you can use the default ui by simply using the below given code. Now that the UI part is complete, lets head to the countrylist.ts file to implement the ion-refresher functionality. Modify countrylist.ts file as shown below. 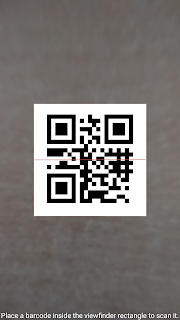 Copy and Paste the below given code in to your countrylist.ts file. * Generated class for the CountrylistPage page. 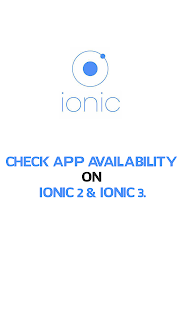 Every Mobile Application needs an intro slides to notify user about the features of the app they have installed. Intro slides gives the users the much needed information about the app, a tutorials on the welcome screen. Ionic Framework Provides developers with a component called ion-slides which makes it easy to create an intro slider for your ionic application. Execute below command in your projects command prompt to add intro page to your project "pages" folder in "src" directory. this will generate intro folder in your project's src/pages folder. Note : import the intro page in to your app module and add it to the declarations and entryComponents, if your cli does not create an "intro.module.ts" file in your new page file (ie in intro folder). the "app.module.ts" should look something like this after intro page is imported. Now, that's out of or way, let's head forward and modify our intro template page. Copy and Paste the below html code in your intro.html file. ionSlideDidChange event call the slideChanged method when ever the slide is changed. ngIf condition for button is, that it will be only viewable when ther's a buttontext key in the list item. now lets check the ts file for the corresponding intro.html file. Modify intro.ts file as shown below. 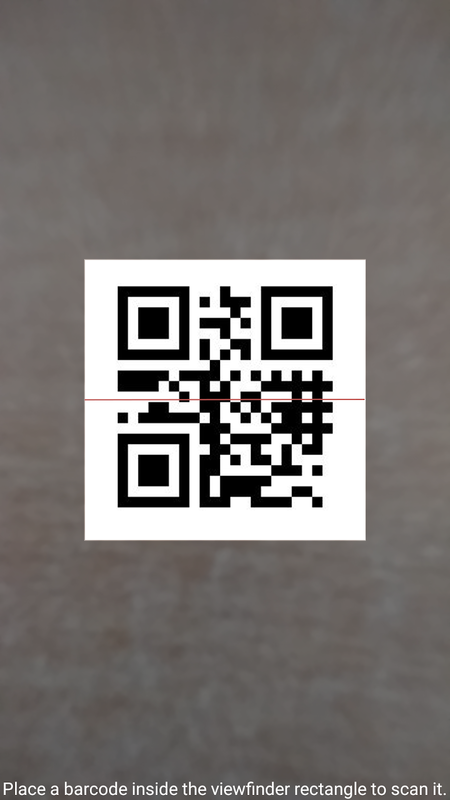 Copy and Paste the below ts code in your intro.ts file. * Generated class for the IntroPage page. // Below function when executed starts autoplay of the slides. // Below function when executed stops autoplay of the slides. // Below function when executed Traverse to a specified slide given. this.slides.slideTo(2, 500, true);  // where 2 is the index, 500 is speed and true is Whether or not to run ionSlideWillChange/ionSlideDidChange events when the slide is changed. // Below function when executed will Traverse to Next slide. this.slides.slideNext(500, false)     // where 500 is speed and false is Whether or not to run ionSlideWillChange/ionSlideDidChange events when the slide is changed. // Below function when executed will Traverse to previous slide. this.slides.slidePrev(500, false)     // where 500 is speed and false is Whether or not to run ionSlideWillChange/ionSlideDidChange events when the slide is changed. // Below function Get's the index of the active slide. // Below function Get's the index of the previous slide. // Below function Get whether or not the current slide is the first slide. // Below function Get's whether or not the current slide is the last slide. // Below function gets the total number of slides. // Below function when set to true the user will not be able to swipe to the next slide. Set to false to unlock this behaviour. // Below function when set to true the user will not be able to swipe to the previous slide. Set to false to unlock this behaviour. // Below function when set to true user's can not swipe in either direction on slide. False allows swiping in both directions. // Below function when executed update's the slides structure. Call this if you’ve added or removed child slides. 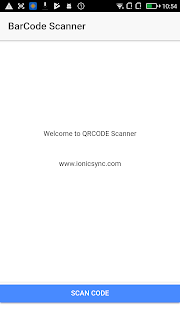 the above ts file contains all the methods, ionic slides provide to us. their use and functionality is written as comments above the respective functions. thats it, if you like you can adjust the slide image width with the below class. Copy and Paste the below css code to your Components .scss file. that's it, now save the changes and restart the server to view the intro slides in action. 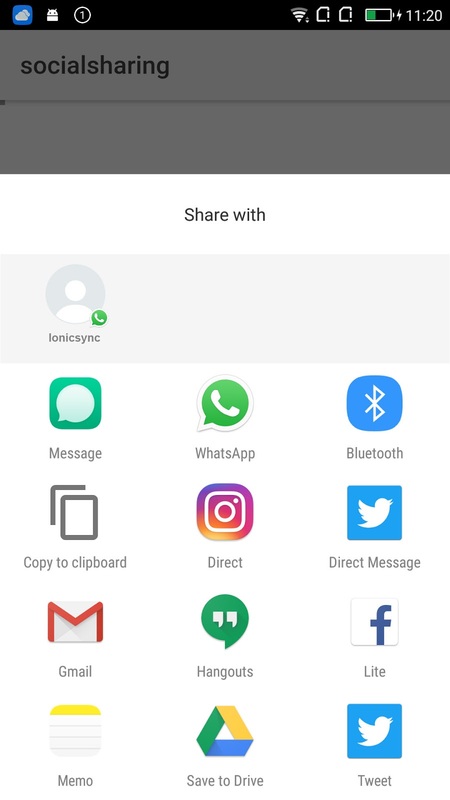 Gestures on a phone can be very useful, when implementing functionality for images like pinch to zoom, long press to get more options regarding image editing. They can be used further more for different purposes like swipe to delete an item etc. 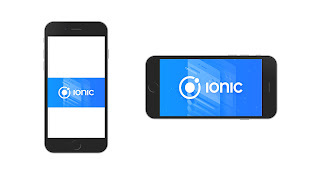 In this post we are going to see how to implement Gestures in ionic framework. We will see how to use gestures like press, pan, tap and swipe. 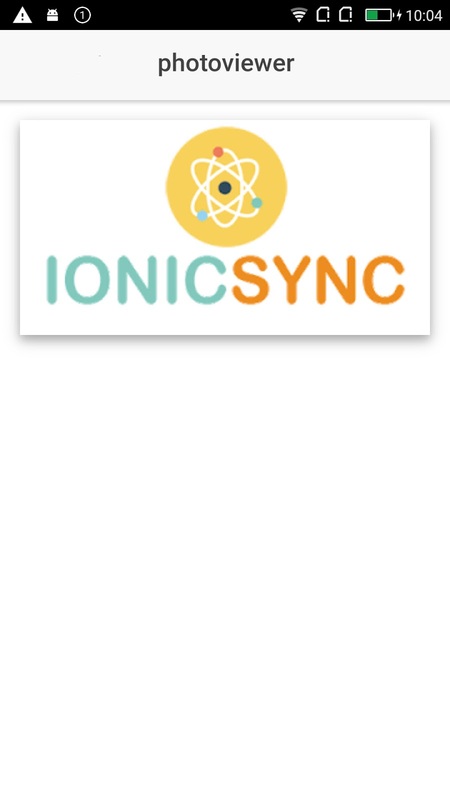 This tutorial assumes you already have the ionic project up and running. Now generate a new page named "gesture" with the following command. Copy and Paste the html code to your Components .html file. In the above code we have defined cards individually for every event with their corresponding function calls. * Generated class for the GesturePage page. // function to call when item is pressed. // function to call when item is panned. // function to call when item panning is ended. // function to calculate the position of image when it is panned. // function to call when item is swiped. // function to call when item is tapped. // function to call when qwiped item is tapped. Now run the project to check the events in action. feel free to comment below for any queries. Alerts are Used to Show important Information to User, it can also be used to require them to make a decision or response from user. Alerts are nothing but type of "floating" modals that appear on top of the app's Content. They are mainly used to give or take information from the user like accepting yes or no, password verification, Information regarding task status etc. 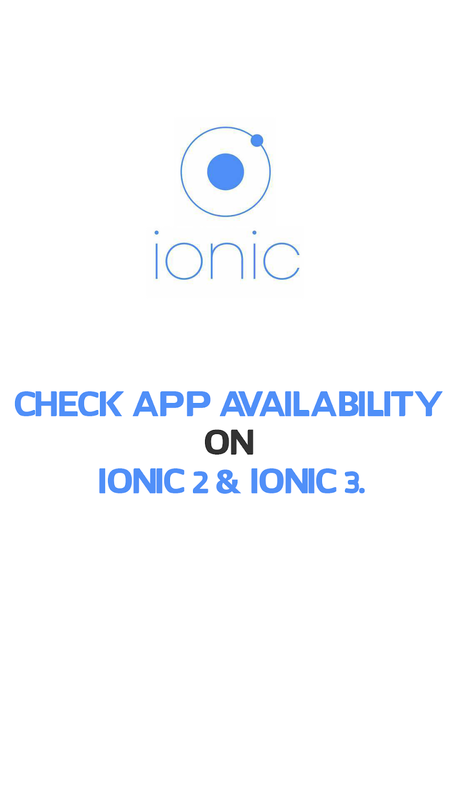 Alerts in Ionic are flexible and can also be customized. In this post we learn how to show different types of alerts and how to controll and retrieve data from user when he selects or inputs a value. 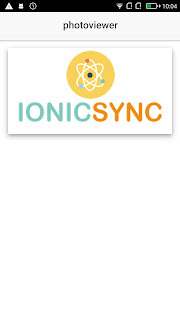 Note: This post assumes that you already have a working ionic project. 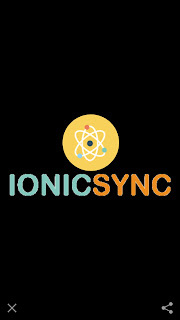 Alerts in ionic are of 5 Types: Basic Alerts Prompt Alerts Confirmation Alerts Radio Alerts Checkbox Alerts We will now look in to all the alert types in ionic framework. first lets see how to implement "Basic Alerts", Basic Alerts : Basic Alerts are used to notify the user about any information regarding tasks or processes in the app, a situation where the app requires acknowledgement from user, or a confirmation to the user that an action was done successfully or not. Copy & Paste the below ts code to your components/pages ts file. Explanation: first we should import AlertController to implement the alert in our page and then add parameter "alertCtrl" as public in your page's constructor. showBasicAlert is the method called when you click on basic alert button. basicAlert.present() initiates the alert and displays it on top of you app's content. Prompt Alerts Prompts gives user a way to input information or data in to the alertbox. Prompt alerts can also be used to ask the user for a password to verify the user, before moving forward in an application’s flow. Copy & Paste the below showPromptAlert method code to your components/pages ts file. Explanation: import AlertController to implement the alert in our page and then add parameter "alertCtrl" as public in your page's constructor. showPromptAlert is the method called when you click on prompt alert button. promptAlert.present() initiates the alert and displays it on top of you app's content. when the user clicks on submit button, its handler has the data the user entered in the input field. 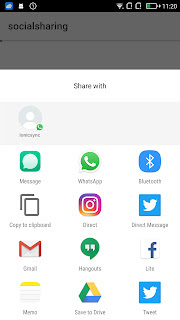 Confirmation Alerts Confirmation Alerts are used, when it is mandatory that the user should confirm a particular choice before progressing forward in the app. An example of the Confirmation Alert is checking to make sure that the user wants to delete or remove a contact from their address book. Copy & Paste the below showConfirmAlert method ts code to your components/pages ts file. Explanation: import AlertController to implement the alert in our page and then add parameter "alertCtrl" as public in your page's constructor. showConfirmAlert is the method called when you click on confirm alert button. confirmAlert.present() initiates the alert and displays it on top of you app's content. when the user clicks on Agree button, the code to delete the contact goes inside agree handler. Radio Alerts Radio Alerts are similar to that of Confirmation Alert, but it uses the Radio component to offer several choices for user. A set of options is provided to the user, but user can only select one option. Copy & Paste the below showRadioAlert method ts code to your components/pages ts file. Explanation: import AlertController to implement the alert in our page and then add parameter "alertCtrl" as public in your page's constructor. showRadioAlert is the method called when you click on radio alert button. radioAlert.present() initiates the alert and displays it on top of you app's content. when the user selects any one of the radio option's and click on ok, he selected option data is send to radiobutton handler. Checkbox Checkbox Alerts are similar to that of Confirmation Alert, but use the Checkbox component to offer multiple choices. They offer the user a set of options to choose. Explanation: import AlertController to implement the alert in our page and then add parameter "alertCtrl" as public in your page's constructor. showCheckboxAlert is the method called when you click on checkbox alert button. 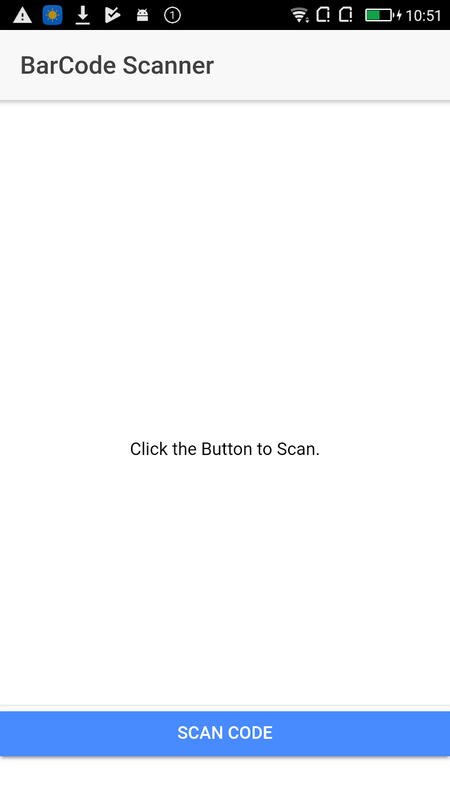 checkboxAlert.present() initiates the alert and displays it on top of you app's content. when the user selects one or multiple checkbox option's and click on ok, he selected option data is send to radiobutton handler. Finally modify the your components html file as below. Copy & Paste the below code to your components html file.